DJ Switch recently dropped off his new ‘Son Of The Soil’ music video that features K.O & YoungstaCPT. The song is definitely a great fusion that borders the underground/now/skhanda/commercial elements of the hip hop world more so they drop smart and creative bars keeping core to what DJ Switch really tries to bring out in some artists known for who they really are. 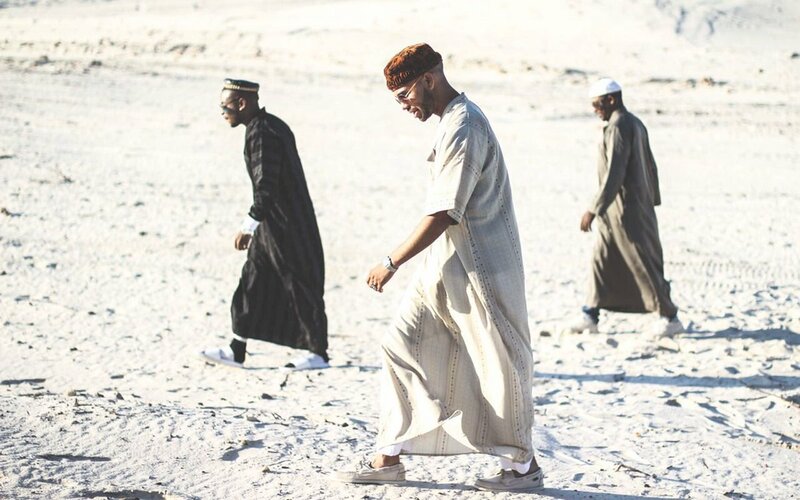 The video was directed by Andile Sinqoto and finds all in a sort of dessert setting. The song is fire!! !